Hola Amigos! 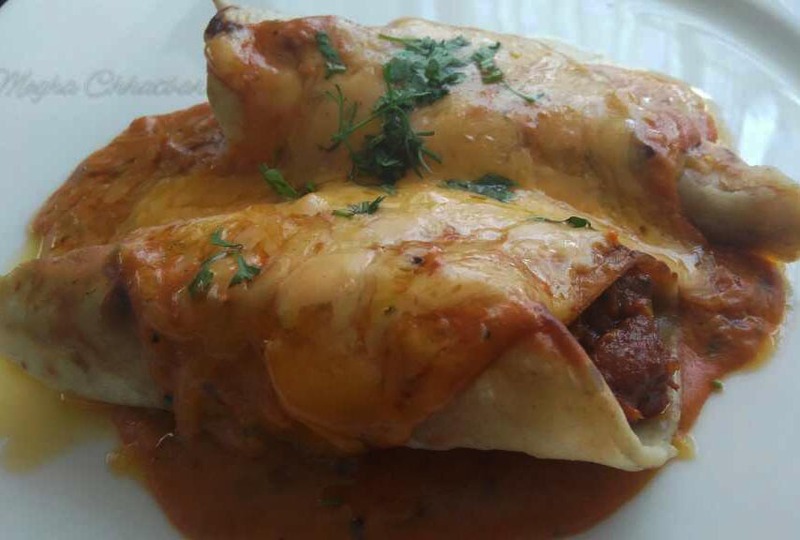 Pune has a limited choice for restaurants offering Mexican cuisine. 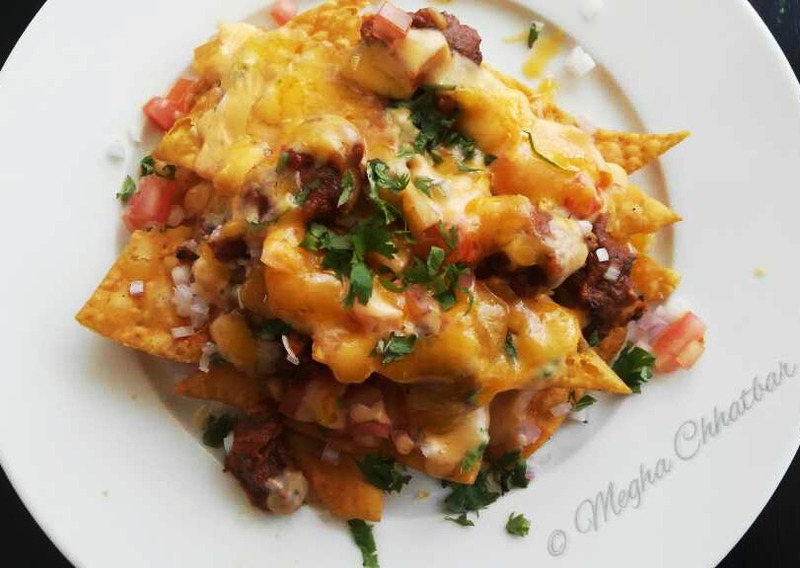 Being a huge Mexican food fan, I am always in a search of delectable dishes around. 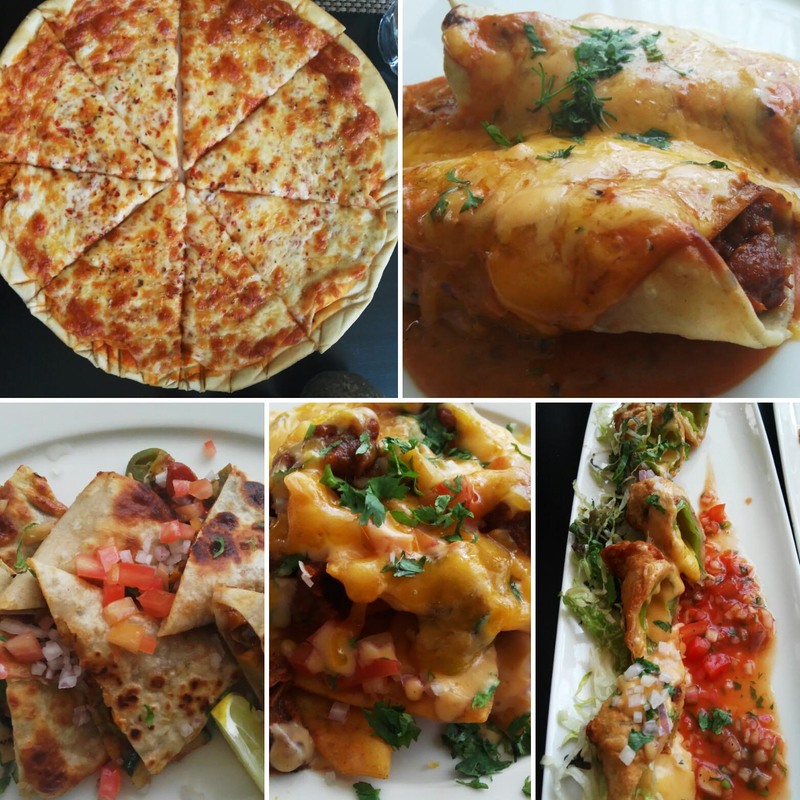 Had some good and some average experiences and finally, I am so glad Ms. Nanavati suggested me to try Mexican at Courtyard by Marriott, Hinjawadi. 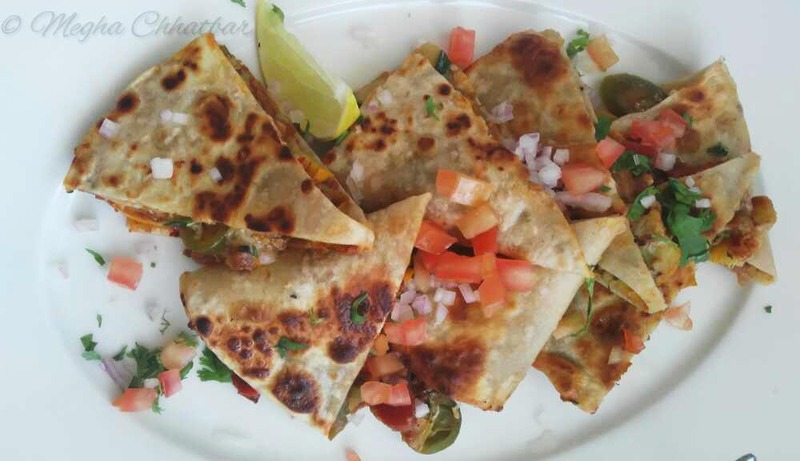 Anyone craving for one of the best Mexican food in Pune should definitely head towards MoMo Cafe, Courtyard by Marriott, Hinjawadi. I was exhilarated by the food they had to offer. Chefs are enthusiastic, passionate and ever-ready to make anything as per the requirement. Churros were made by very own Pastry Chef, Umesh. My favourite Nachos plate was first served to us. 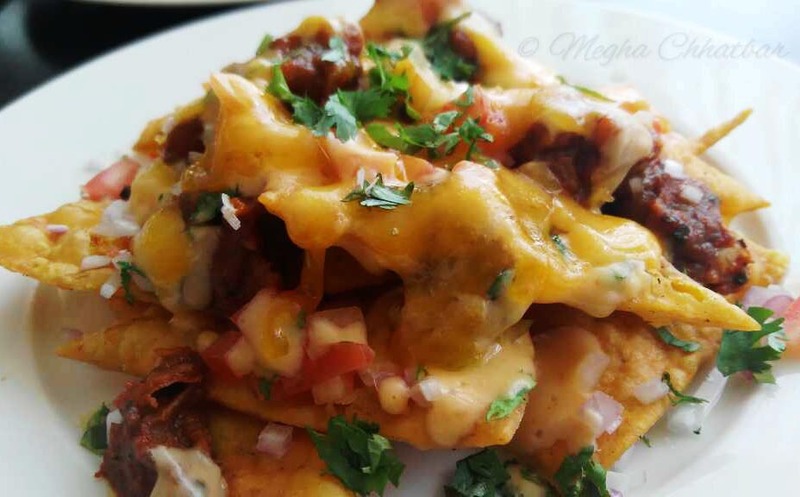 Nachos are made of Tortilla chips (totopos) and served with Cheese sauce or dip.Type of snack but can be made main course by covering with variety of toppings like olives, beans, jalapeños, tomato, onion, cinlanto, ranch dressing, chive or cabbage. Best part of Nachos at MoMo Cafe is Tortillas are freshly made inhouse. That completely makes it stand out from other joints offering Mexican. Our plate had Tortilla chips loaded with cheese, beans, onions, tomatoes and garnished with coriander. It was served with Sour Cream, Tomato Salsa and Avacado dip. Nachos were superlative! Hats off chefs! Quesadillas were next to be served. 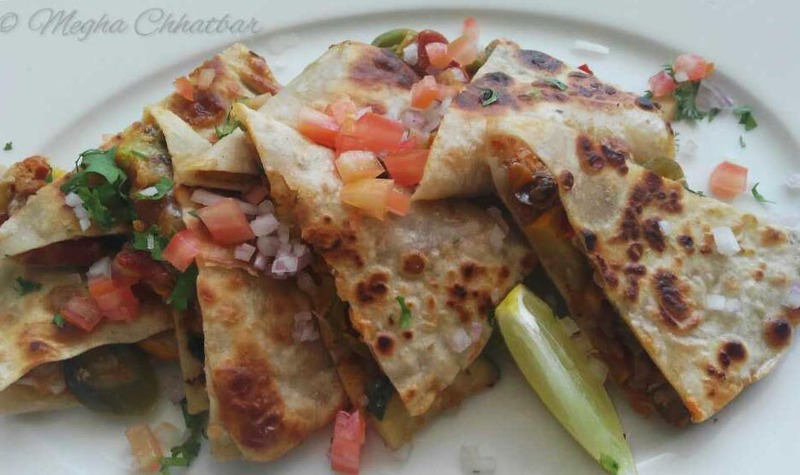 It is basically a parantha in Indian version! :) Haha! 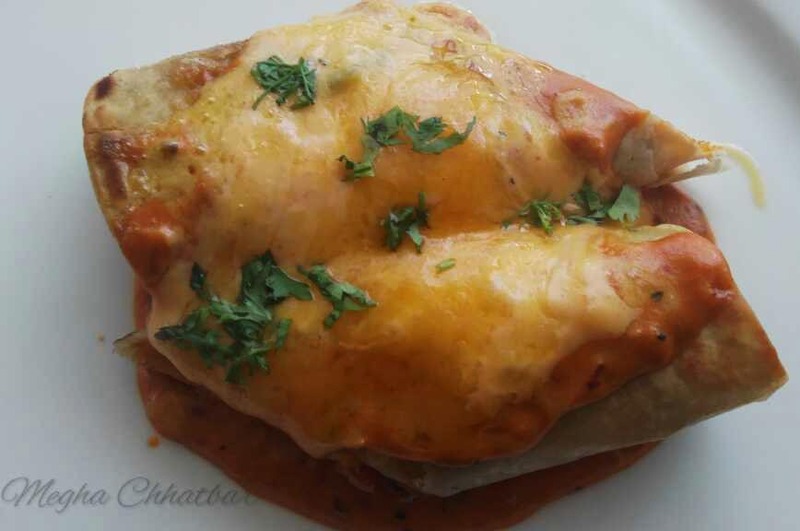 Wheat or Corn tortilla rolled with choice of filling and cheese; cut into triangles. Ours had the usual filling of beans, jalapenos. tomato, onion, served with lemon wedge. Awesome it was! Jalapeno Peppers are hollowed out and stuffed with cheese or any choice of filling. Usually, we do not get full Jalapenos and if they are then preservatives are added to it. So, chef used local Bhavnagri Mirchi to make this dish. Quite smart! My suggestion would be to add more cheese and add bread crumbs while deep frying to make it more crispy. But Commendable effort! Enchiladas were next and they were drool-worthy! 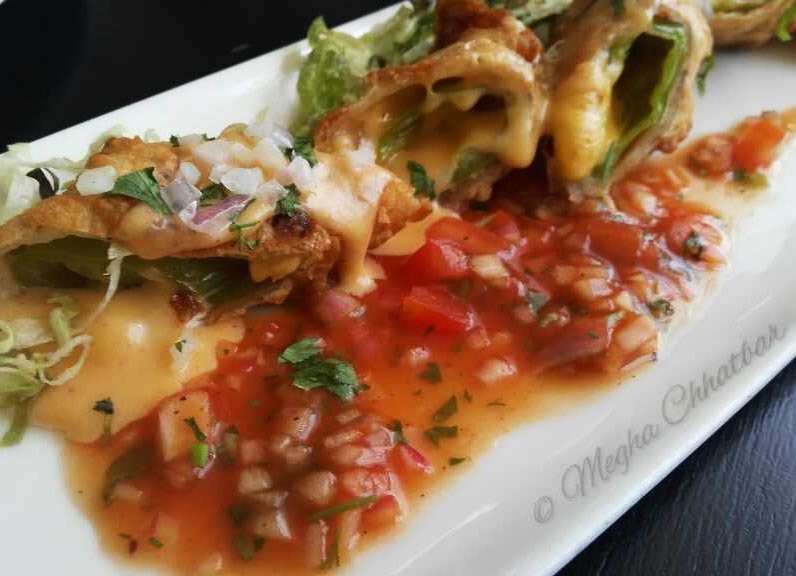 Rolled Tortilla around a filling of choice and covered with cheese sauce and chilli pepper sauce. What else you want? Again, a fantastic dish. Well made! Churros is a fried snack coated with cinnamon powder and sugar eaten with chocolate sauce. The look was slightly different. Usually, it is made with star nozzle but end of the day taste matters! Isn't it? And it was just 'Perfect'. Nothing to say more about it. Went well with chocolate and tasted heavenly! 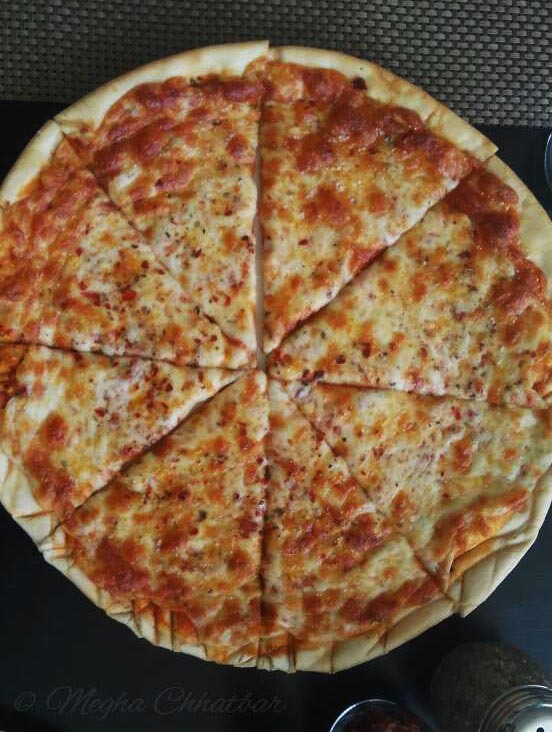 Cheese Pizza came as a surprise to me. I was full by the time and tasted single slice and it was stupendous! What can one ask for other than a highly satisfying meal and type of cuisine you look for so long! So, now I know where my Mexican craving will take me to. What is your favourite place to try mexican food? Thank you Mrs and Mr. Nanavati, Nitin, Chef Vikram, Chef Pravin, Chef Bhushan, Chef Prashant and his team for inviting me and hosting me all those wonderful meals we had together to make beautiful memories. It is always a pleasure to be there and meet you guys! Thanks much Jessi! :) They were very nicely stuffed. These look so tasty, now I'm so hungry and craving this! Delicious!